View cart “The Worship Sessions” has been added to your cart. 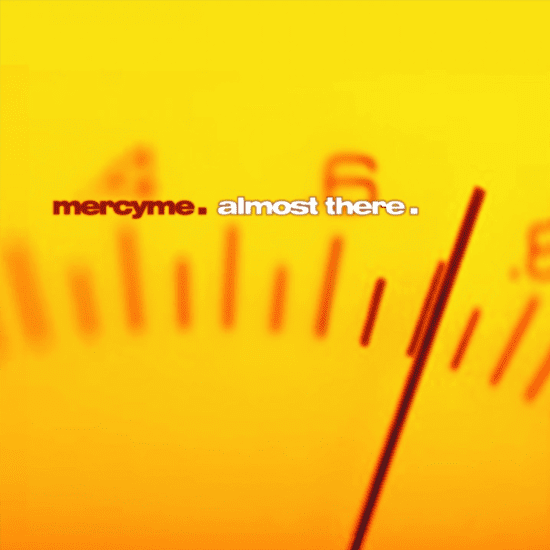 Almost There fits right in with smooth melodies, passionate lyrics, and a vertical focus. Yet the transition from worship band to major-label act demands more. Almost There promises just enough to allow it to rise above its inconsistencies. 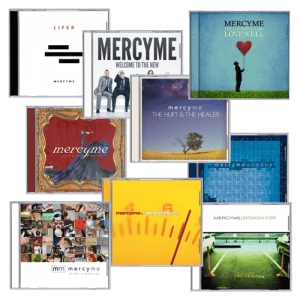 Prayer of Jabez-inspired “Bless Me Indeed” is a glimmer of brilliance where the group brings it all together, but it’s the poignancy and power of “I Can Only Imagine” that testifies to Mercy Me’s great potential. 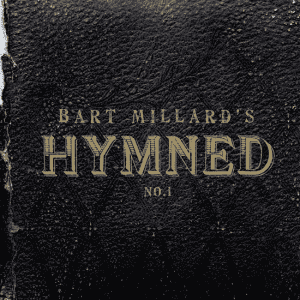 The dramatic ballad captures a believer’s hope for the afterlife and is fueled by Bart Millard’s authoritative vocals. 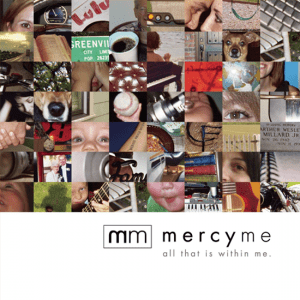 The song will continue to be a staple in church worship services for years to come.